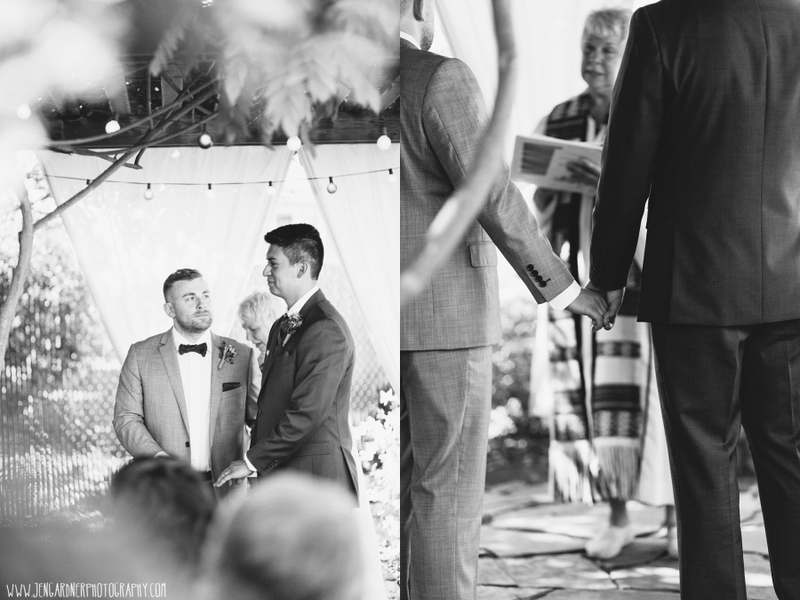 These two had a very small wedding in their backyard in Portland surrounded by family and friends. Before their ceremony we adventured around SE Division street for portraits. See more from this beautiful day on Jen Gardner Photography’s Facebook page. Jen Gardner is a SE Portland urban wedding photographer.